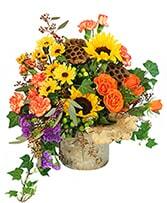 The fall season is such a marvelous time for flowers! 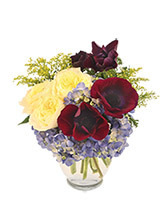 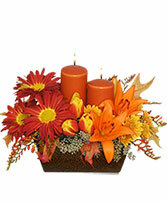 Picture the sumptuous fall colors of deep red, orange, burgundy and golden yellow with their richness and warmth. 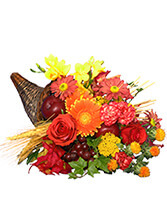 Autumn is natureï¿½s last great show before winter sets in. 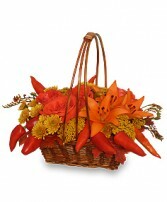 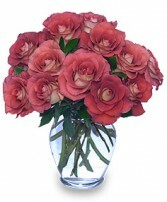 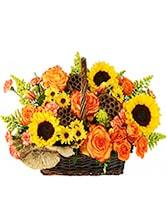 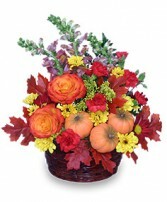 Look at the pictures of fall flowers below for ideas of how to best display the bounty of fall. 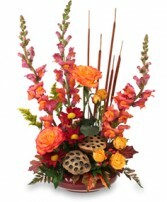 Autumn bring s about a variety of flowers. 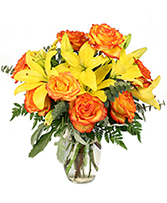 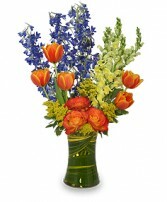 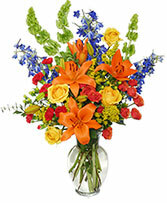 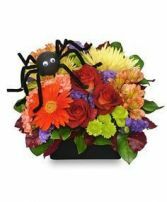 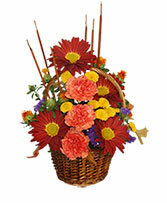 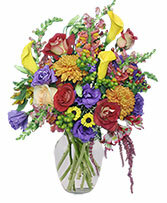 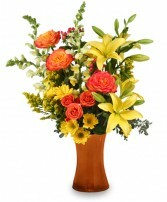 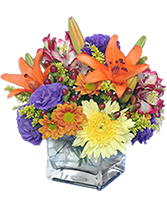 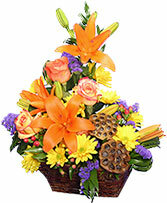 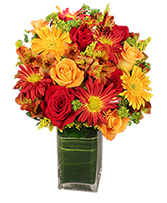 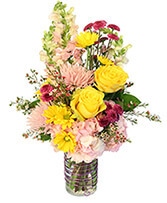 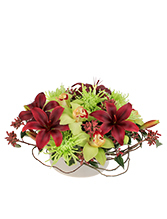 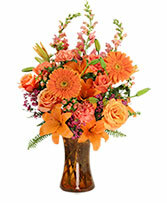 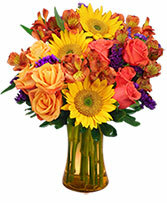 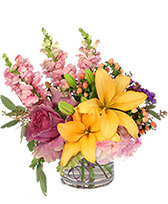 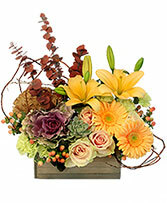 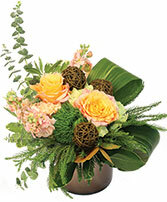 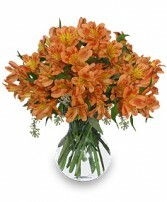 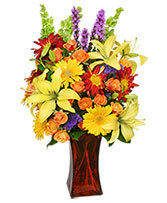 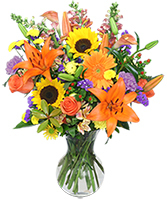 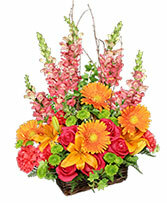 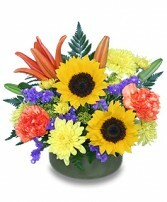 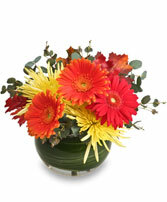 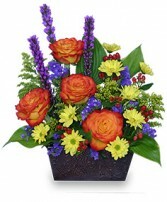 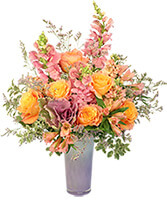 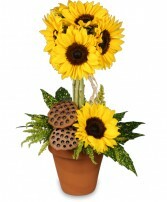 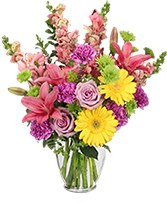 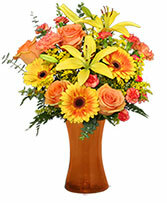 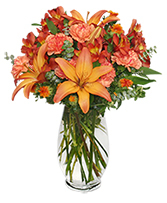 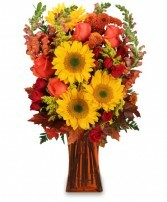 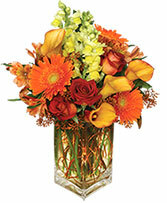 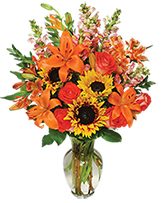 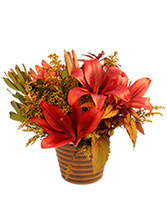 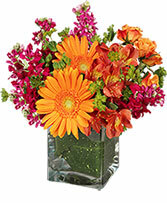 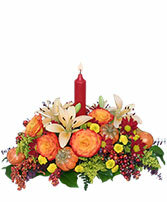 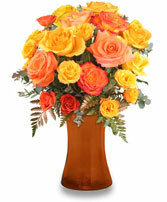 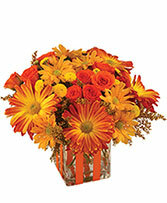 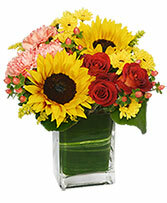 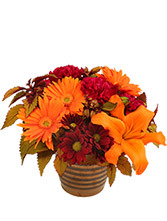 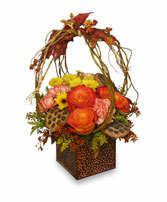 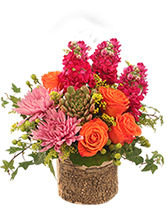 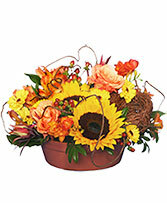 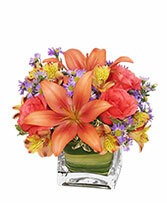 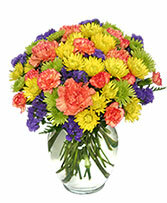 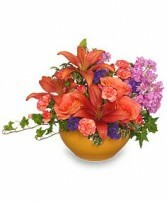 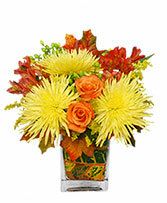 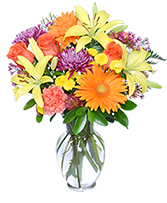 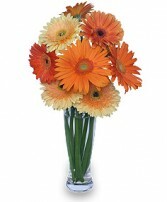 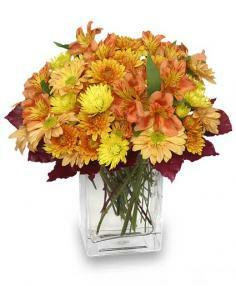 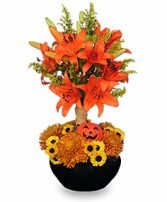 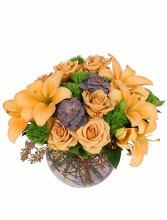 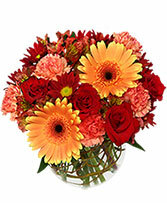 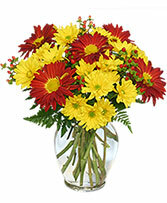 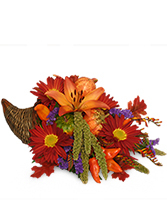 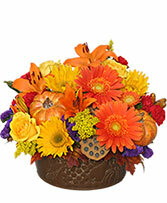 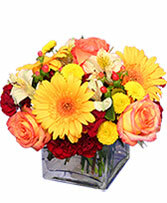 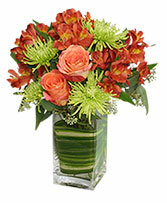 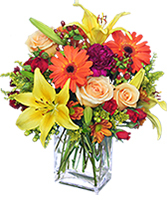 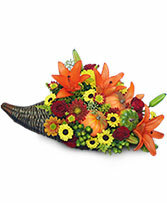 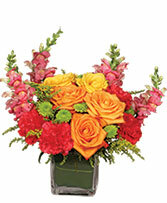 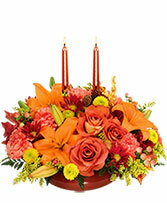 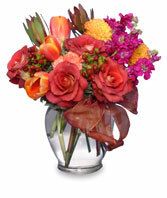 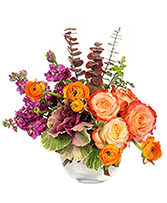 Picture the asters, celosia, crocosmia, dahlias, euphorbia and chrysanthemums that are associated with the fall season. 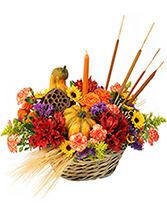 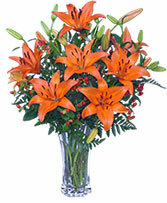 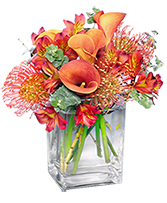 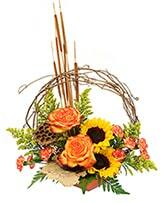 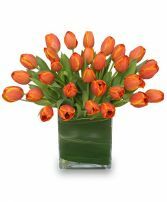 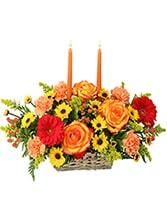 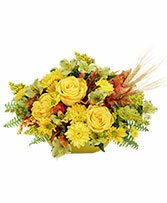 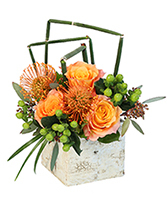 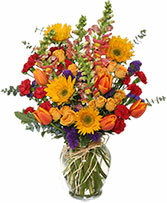 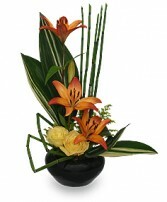 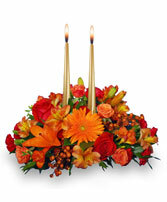 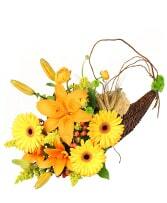 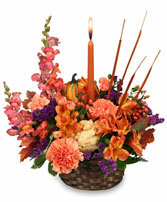 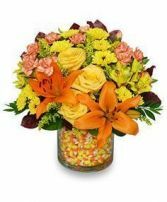 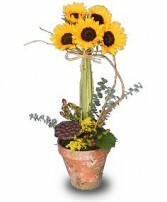 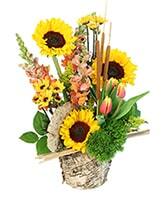 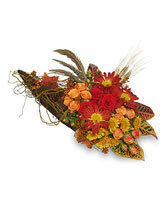 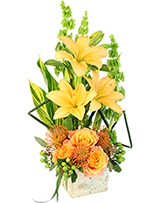 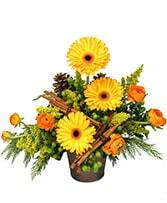 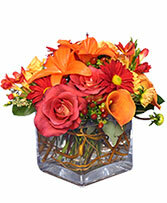 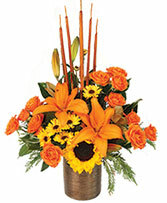 Dried materials, such as wheat or cattails, also make a nice addition to an arrangement of fall flowers. 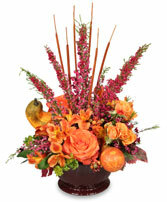 Check out the pictures below for ideas of how to best display the bounty of fall.